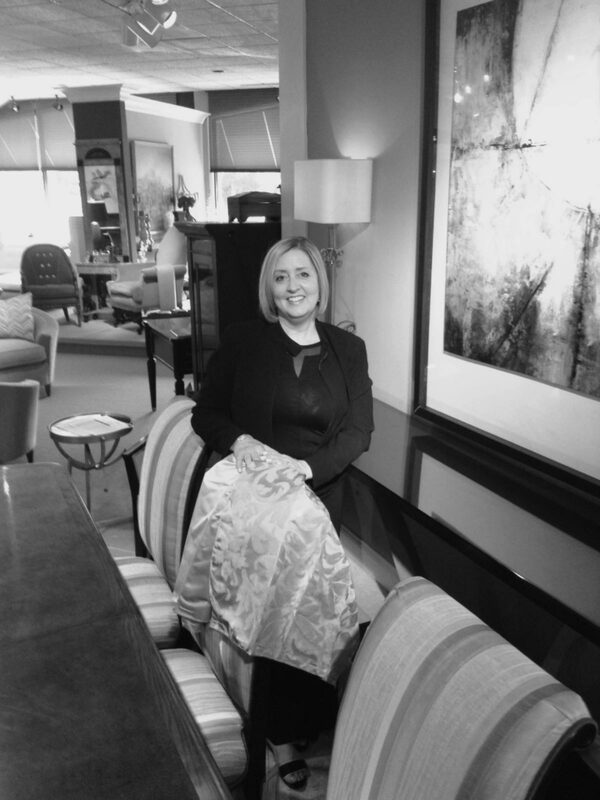 Kathleen Brancasi is a member of the American Society of Interior Designers and the National Kitchen and Bath Association. 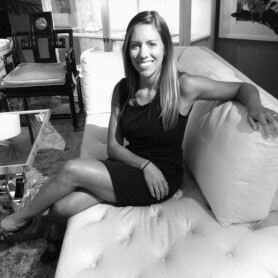 Ms Brancasi received her undergraduate studies degree in Interior Design from Parson’s School of Design and the New School for Social Research in New York City. 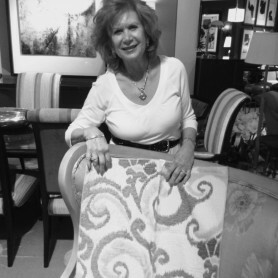 Her interest in International Art and Design led her to the specialized area of study in Fine and Decorative Arts at New York University. 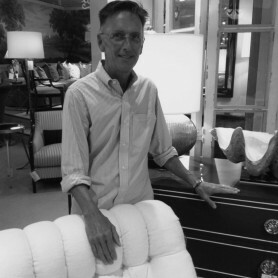 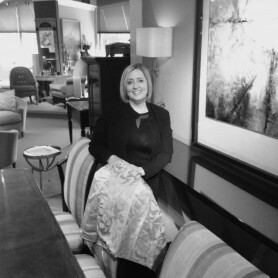 Kathleen provides twenty-five years’ experience in classic interior design and decorating to enrich each project and has been designing for Zaksons Showroom for over fourteen years. 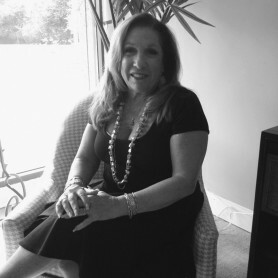 Her portfolio includes homes located in NJ, NY, CT, PA, FL and CA.